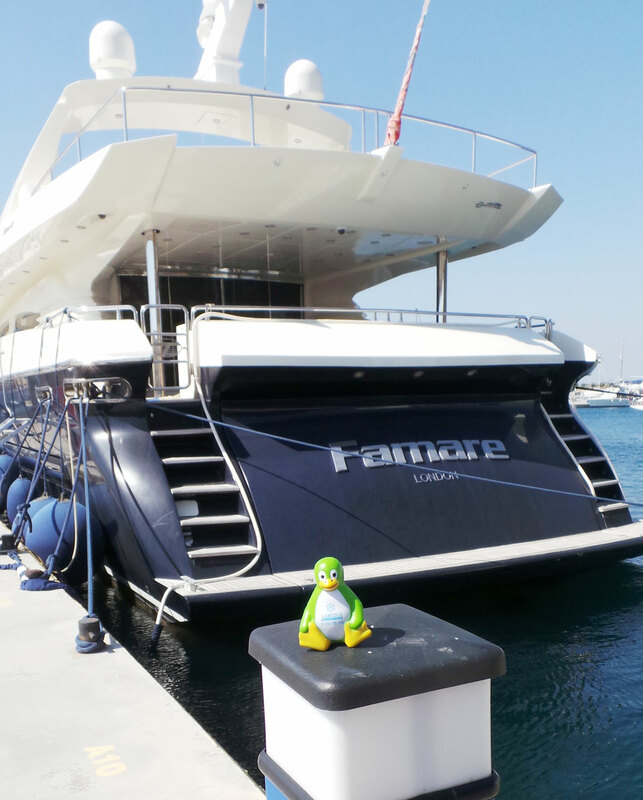 The Labcold penguin decided to take a holiday on the stunning island of Samos, the legendary birthplace of the godess Hera and the real birthplace of Pythagoras and Epicurus, it is also one of the sunniest places in Eurpe with 3300 hours of sunshine annually. 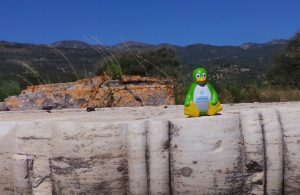 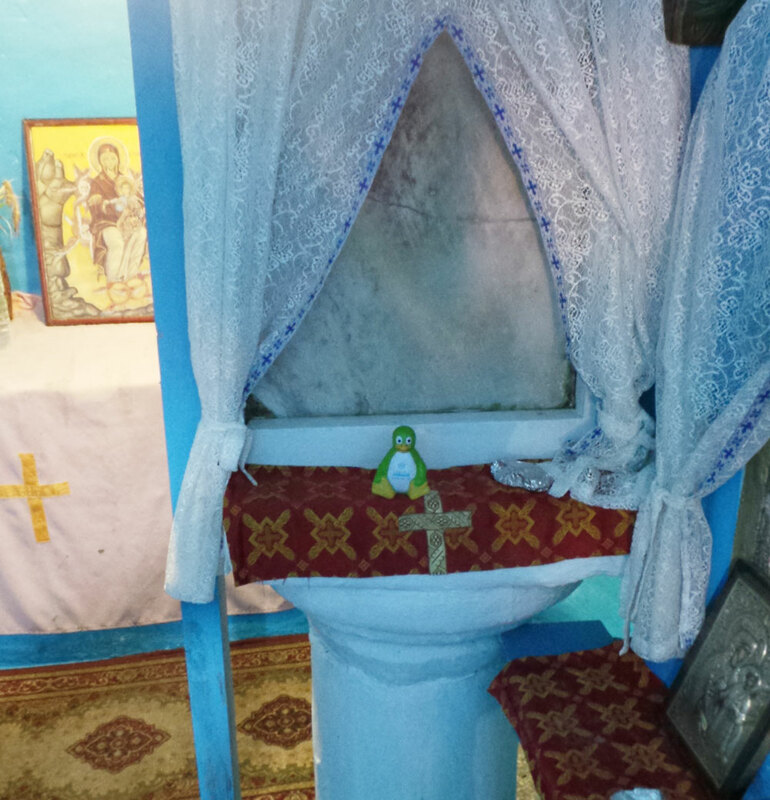 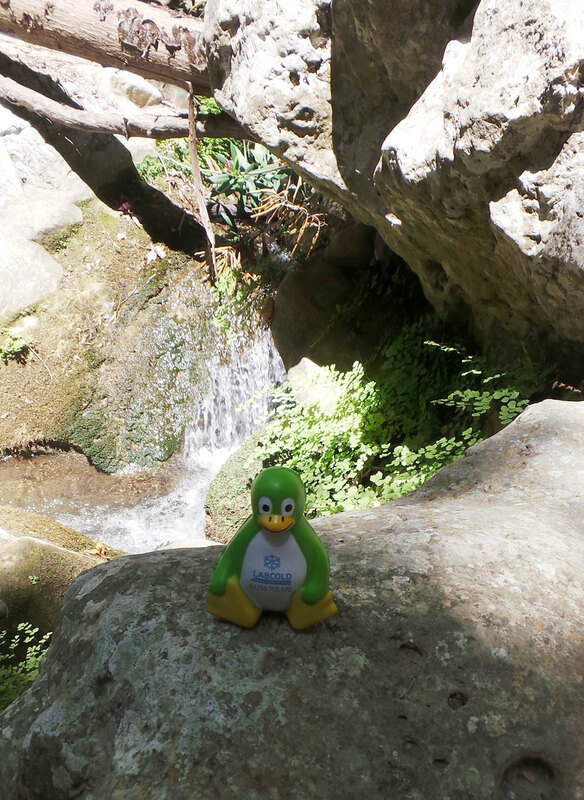 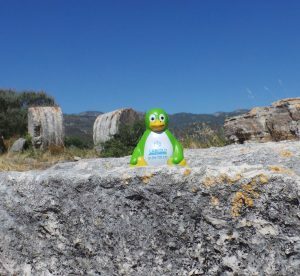 While on Samos the Labcold penguin decided to soak up some UNESCO world heritage sites. 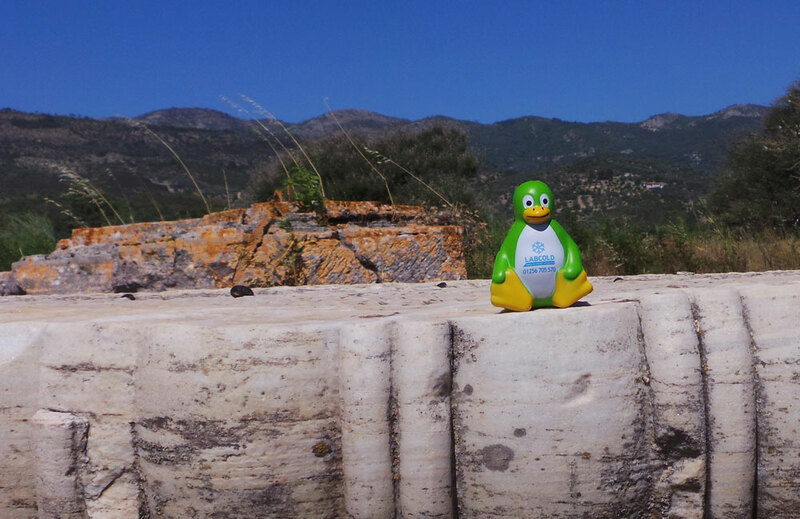 Firstly, it went to the Eupalinian Aquaduct. Built in the 6th Century BC for the tyrant Polycrate this feat of engineering consisted of a tunnel through Mount Kastro to supply the ancient capital of Samos with water. 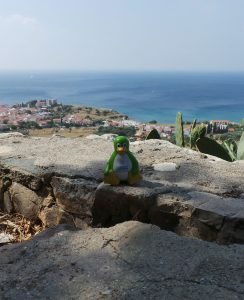 Here the penguin is pictured at the start of the 1.036km tunnel, looking down on Pythagoreion, the capital it was designed to supply with water. 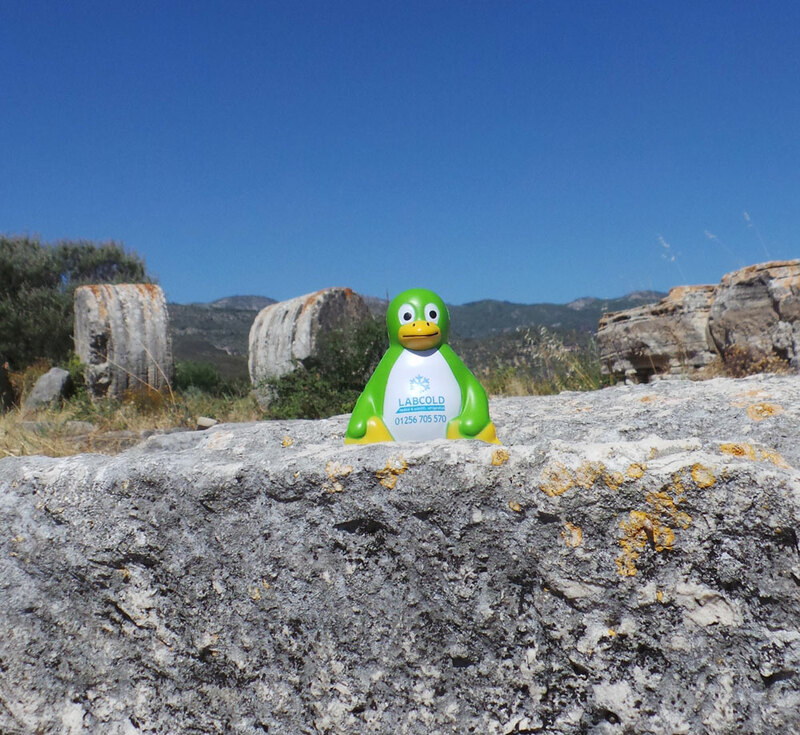 Then the penguin went to the Heraion of Samos, an 8th century BC sanctuary to the godess Hera who was born on the island under a lygos tree. And the Monastery of Panagia Spiliani, a small church built in to a large cave 125 metres above sea level dedicated to the Virgin Mary. Big thank you to Michelle for the brilliant photos, hope you had a great holiday!